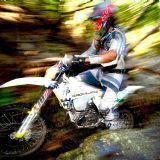 The South African Cross Country Series came to a head on the West Rand Gold 400 as all three production titles went down to the wire. 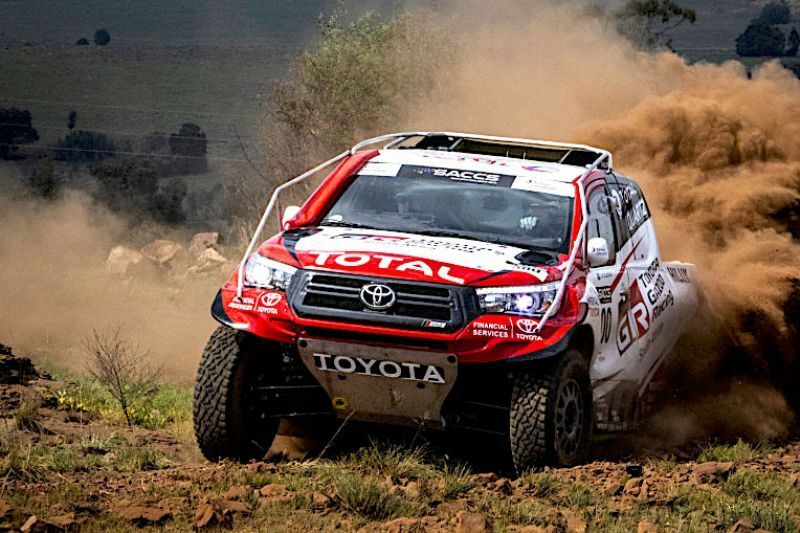 The battle for the overall title saw Toyota Gazoo Hilux crews Giniel de Villiers/Dennis Murphy and Henk Lategan/Barry White fight all the way to the finish as de Villiers and Murphy clawed back to win the battle and the war over their teammates to take the overall SA title. Lategan and White however somehow took the T2 class title off their teammates. Johan van Staden and Mike Lawrenson were a surprise third overall and in the FIA stakes in their Elf Renault DE Duster, while the Class T title also went down to the wire as Lance Woolridge and Ward Huxtable’s NWM Ranger clinched it over defending champions, Johan and Werner Horn’s Malalane Hilux with second, but both were beaten by Gary Bertholdt and Geoff Minnitt’s Atlas Copco Toyota on the day. It was just as close in Class S as Jannie and son Chris’s Hilux beat Archie and son Kent Rutherford by just less than a minute, while new champions, David Huddy and Gerhard Schutte’s Nissan Navara limped home to the title. Lance Trethewey and Adriaan Roets (LTE BAT) took overall specials and Class A victory from Stefan van Pletzen/Jaco Pieterse, while father and daughter, Coetzee Labuscagne and Sandra Jonk won the titles in their 4x4 Mega World Porter and Keith Makenete and Ntaote Bereng (BAT) took Class S.
For the first 16 laps of Sunday’s Malaysian Grand Prix, Valentino Rossi and his Yamaha took us back to when he was reeling off world championships as he led the Malaysian Grand Prix, but we were back to earth when The Doctor lost the rear and slid off, handing the win to the trailing Marc Marquez from Álex Rins and Johann Zarco. 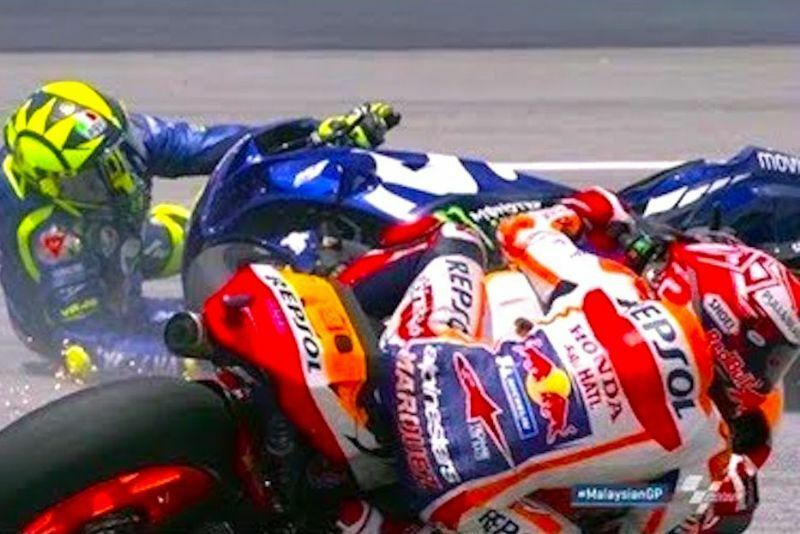 Teammates Rossi and Viñales will face off in Valencia for third place for 2018 after Doviziozo sealed second on Sunday. 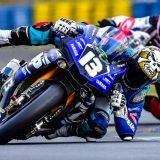 Third behind Sky teammate Luca Marini and KTM rival Miguel Oliveira was enough for Francesco Bagnaia to tie up the Moto 2 title, while Brad Binder came home 8th to cement third in the title. Jorge Martin meanwhile secured the Moto 3 title for Honda while Darryn Binder rode home seventh. 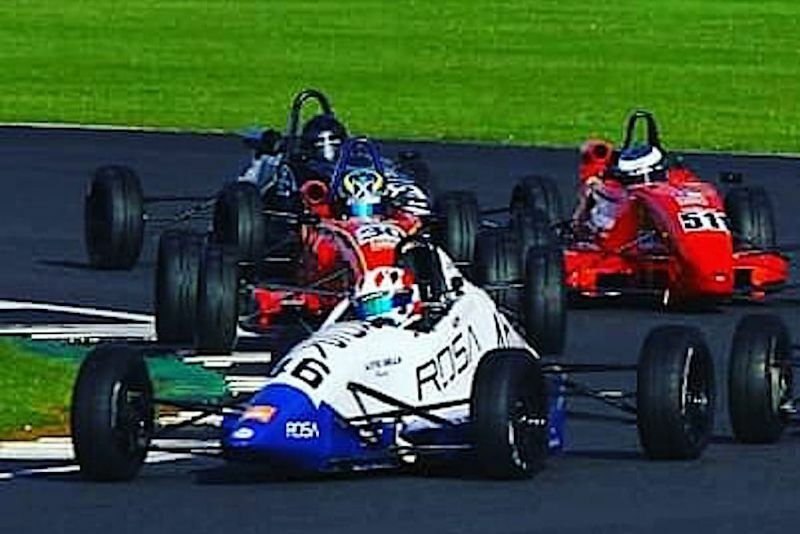 In other news, South African USF 2000 racer Julian van der Watt took a semi-final win in the Walter Hayes Formula Ford Trophy in England, only to be nurfed off the track in the final, while local Investchem F1600 drivers Alex Gillespie and Ian Schofield impressed. 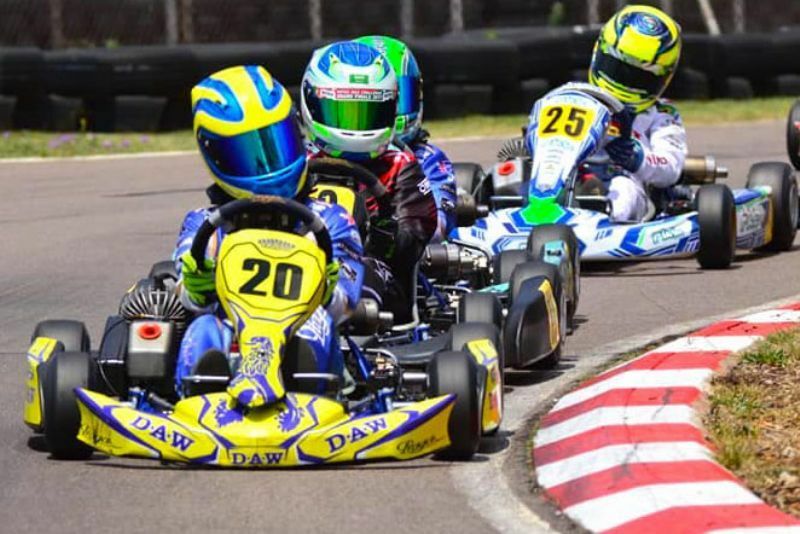 Cape Town kart racer Jason Coetzee likewise impressed amid a world class field of DD2 racers at the Rotax Max Challenge Golden Trophy at the twisty Genk kart circuit in Belgium, finishing second in a fraught pre-final before coming home fourth in the final. In closing, Jarrod Waberski was crowned Northern Regions Mini Rok karting champion with a win over Mohamad Wally and Nik Roos at Zwartkops' Rok Cup final, while Daniele Patrizi took OKJ honours from Aqil Alibhai and Luke Hill took and Anthon Lombard beat Caleb Cotterell and champion Luke Hill to Kid Rok honours, while Scott Falconer took the 125GP title with a race win.